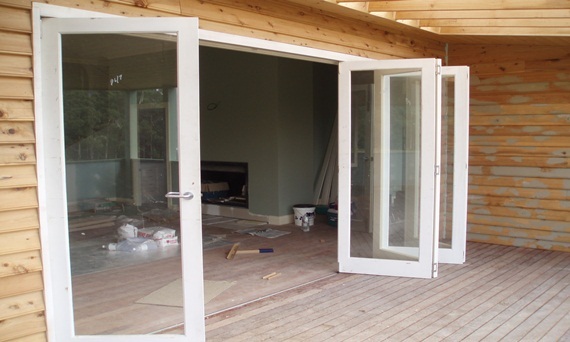 Bi-folding doors (also known as French Doors) are a great way to maximise your living space and allow connection between two or more areas while retaining the ability to separate and divide the space again when you so wish. This style of door exudes practicality and functionality while lending prestige to the room and its surroundings. Woodview bi-fold doors will create a beautiful barrier between your living area and the elements outside; but when required can fold away to join the areas, creating an unrivaled entertainment experience. Bi-folding doors are commonly installed into living or eating spaces allowing access to a decks, courtyards, or adjoining gardens or pools. We can advise the best configuration of bi-fold doors to fit your setting and purposes, while always taking into account customers’ wishes, because after all, these doors are being made for you and your home. Our bi-folds use an engineered tracking system by Centor Architectural which allows flawless ease of operation. 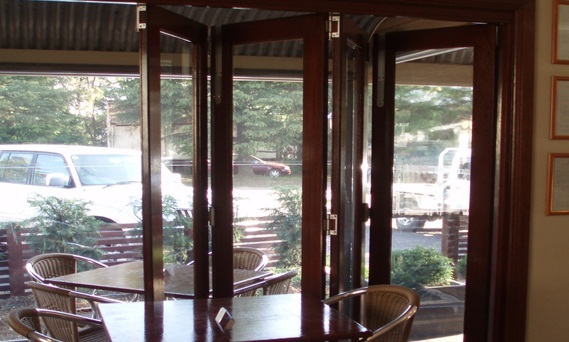 Our quality bi-folding doors are weather resistant, quiet, low friction and long lasting. 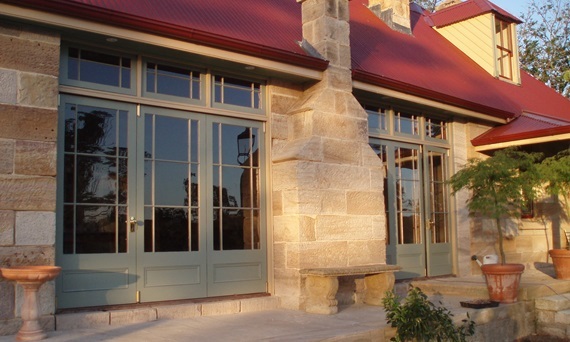 The doors come in a range of finish options such as stained, polished or primed to suit your interior or exterior décor.